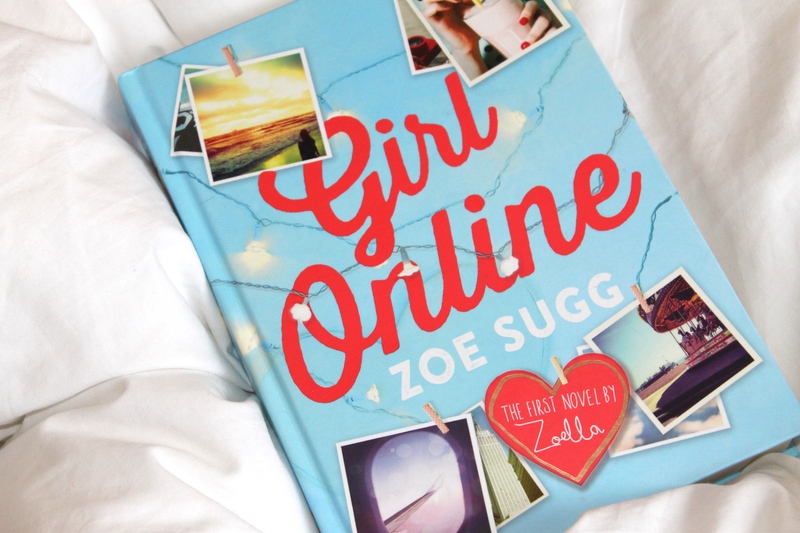 When it was revealed, in 2014, that Zoe Sugg's debut novel 'Girl Online' had been written by a ghostwriter, there was a huge backlash. A ghostwriter is a writer hired to write a book on behalf of someone else, with their name not appearing on the cover or - at best - appearing credited as a 'co-writer'. The fallout from the 'Girl Online' debacle sparked a flurry of interest in YouTuber books and who, exactly, was writing them. Now, some prominent ghostwriters have spoken out, revealing the surprising secrets of their trade - and singling out one YouTuber in particular who never used a ghostwriter. Marie Claire has spoken to prominent ghostwriters Faith Xue, Zara Lisbon and Kelly Burns, all of whom have written books for well-known influencers. They have described how they would write entire books for online personalities, sometimes with minimal contact with the star. Lisbon recounts one book she wrote for an 'Instagram star' (whom she chooses not to name), whom she says she never met once during the entire writing process. Lisbon found herself desperately reaching out for any kind of personal details she could use for the book (which was meant to be based on this person's life). In the end she says she had to make up entire sections, including "breakups, arguments and even entire family members." Interestingly though, it seems that the job of 'ghostwriting' for YouTubers and influencers often extends far beyond just books, with ghostwriters being hired to write blog posts and even Facebook status updates. It goes to show that the the seemingly impossible effortlessness with which so many stars maintain their media presence is just that - impossible. It in fact takes a team of people to keep these one-man-brands operating. According to Kristen Laffey, who works as a part time producer for Lilly Singh, Lilly was insistent on writing every single word of her book 'How to Be a Bawse: A Guide to Conquering Life' and did so over a number of years. Laffey said that Lilly was so intimately in tune with the book that when it came to recording the audiobook for it: "if even one word in one line sounded out of place, Lilly knew." Lilly is definitely not the only creator who wrote one hundred percent of their book, but she's notable because of the size of her following and influence. It would have been extremely easy for her to obtain the service of a ghostwriter, but she chose not to. Ultimately, does it matter if a creator or influencer uses a ghostwriter? That's up to the readers who choose whether or not to buy their book. For some, the issue of authorship means they do not want a ghostwritten book, others are happy to support a book from their fave, even if they didn't create all of it themselves.